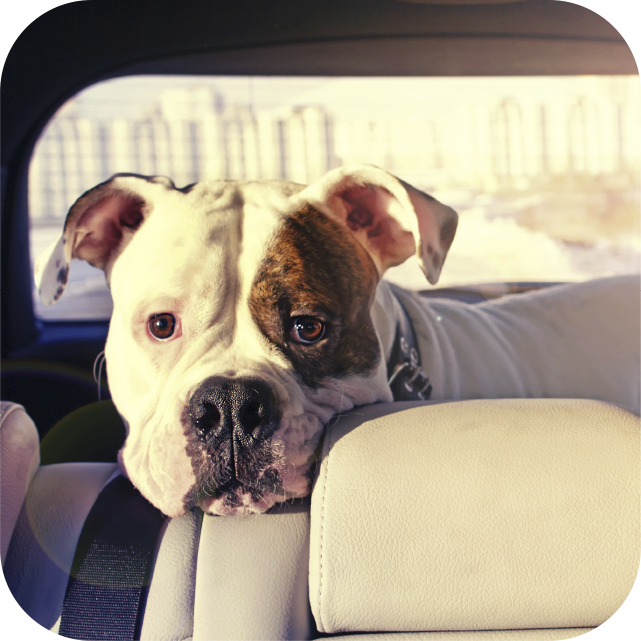 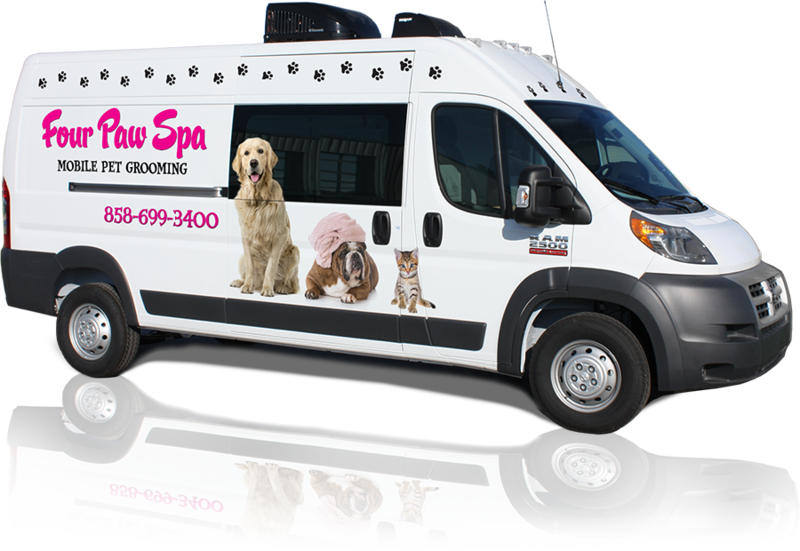 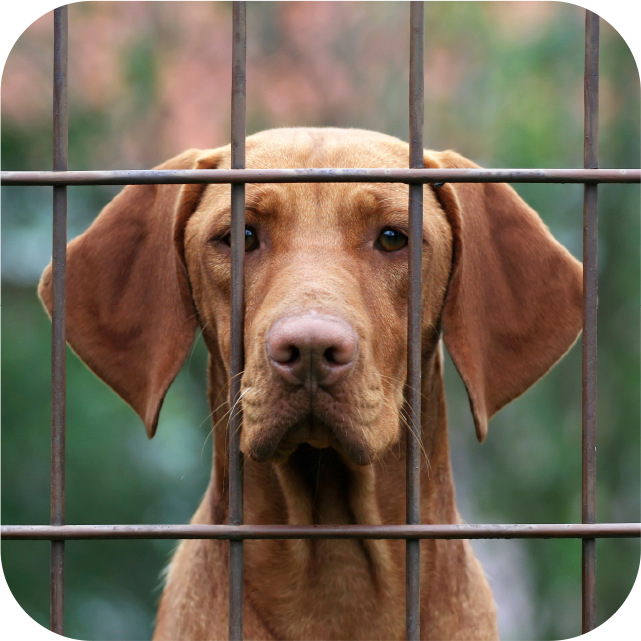 Four Paw Spa Mobile Grooming Salon | Where the Groomer Comes to You! 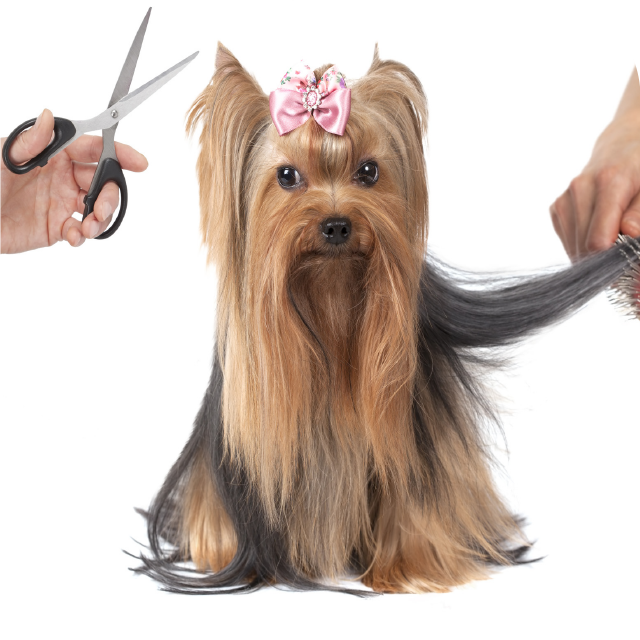 Four Paw Spa provides professional mobile pet grooming services to the following San Diego communities: Point Loma, La Jolla, Ocean Beach, Pacific Beach, Bay Park, Cairemont, UTC, University City, Carmel Valley, Fairbanks Ranch, Santaluz, Del Sur and Mission Hills. 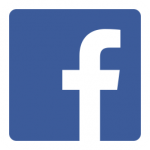 Four Paw Spa updated their profile picture. 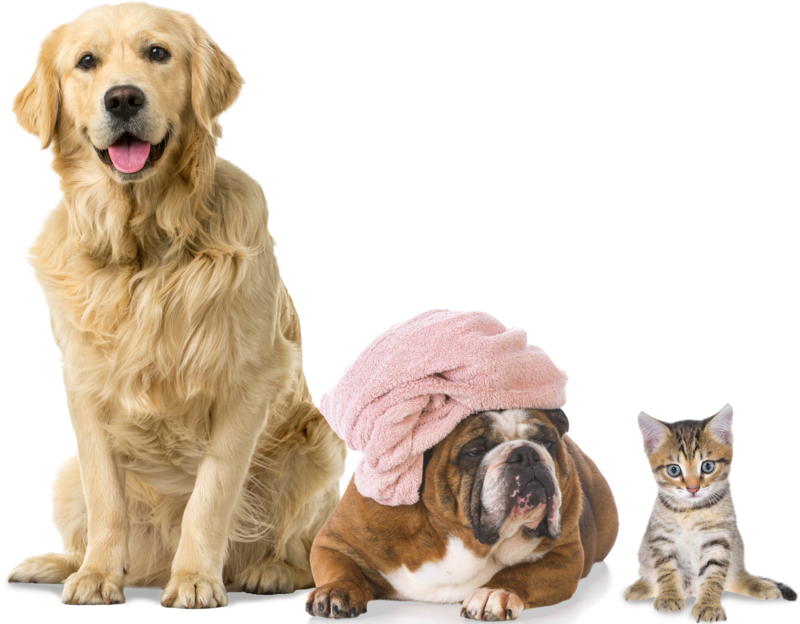 Four Paw Spa updated their cover photo.